Sonakshi has been finalised as Akshay's leading lady. It seems that Sonakshi Sinha has occupied the throne after Katrina Kaif quite literally. While Katrina enjoyed a series of hits with co-star Akshay Kumar, courtesy, their chemistry on screen, now it is Sonakshi Sinha who seems to have become the new favourite opposite the Khiladi superstar. Followed by the success of films like Rowdy Rathore and Holiday - A Soldier Is Never Off Duty, Sonakshi Sinha will now once again be paired opposite Akshay Kumar in Namastey England. Confirming the same, the director-producer Vipul Shah says, "Sonakshi Sinha is the leading lady of Namastey England." However, the filmmaker refused to divulge any more details of the character the actress will be portraying in the film. It was always maintained by the makers that Namastey Englandwas never a sequel to the previous Akshay Kumar starrer Namastey London. Namastey London starred Katrina Kaif and Upen Patel in prominent roles with Katrina playing a spoilt Indian but British born girl. 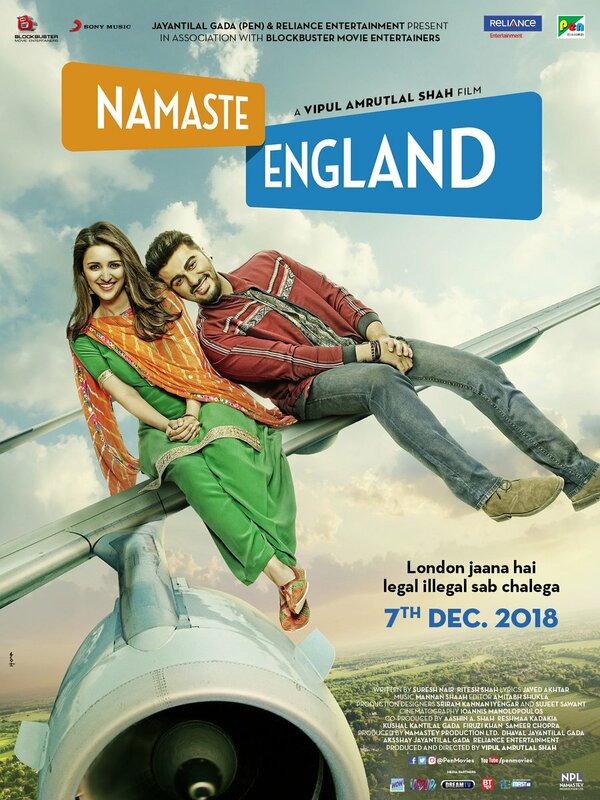 Directed by Vipul Shah, Namastey England will be shot in Punjab and London. A similar career path - first Salman, then Akshay - except that Katrina has never yet worked with Ajay Devgn, or Shahid. They've both now worked with Saif AliKhan. Indeed, but at the time, it was enough for Katrina to be an eye-candy and still be considered a top actress but nowadays, actresses need to do meaty roles to stay relevant. It may be the reason Sonakshi is on a signing spree for female oriented projects as all of her contemporaries have raced ahead it seems.